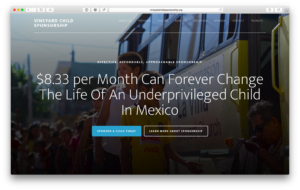 You are here: Home / Help-Project Blog / Living In Mexico / What is Fair? 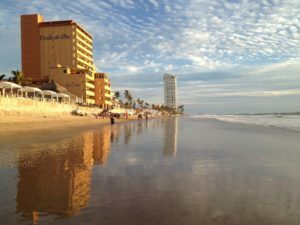 You know I really struggled a few weeks on and off in the first parts of February after we came back from Mazatlan. With the thought of moving our lives to Mexico for 6 whole months this would mean uprooting them from school, the home they’ve always known, and friends. The hardest part was leaving their aunts, Uncles and their cousins whom they love more than life as they know it. I fell into this trap of feeling that I was a bad parent. I’d waver back and forth day after day, and my mood for the day depicted how I felt about this subject. But slowly and surely God worked on my heart. Perspective and time changes everything doesn’t it? I had to ask myself these hard questions. 1. Is it fair that my kids should be able to experience something interesting like never before? Culture, food, people. All Created by God and for God. 2. Is it fair that they get to see the Love of God in action as he prepares our steps before us as we prepare our home, our lives, our finances? 3. Is it fair that they will see and are seeing our faith changed in ways that we could have never imagined when we said “I do.” Thirteen years ago. 3. Is it fair that they should get to learn another language, that stretches them? 4. Is it fair that they should be able to spend time on a beautiful beach playing in the water? 5. Is it fair that I believe that this will change my kids forever (as well as us) in a way that staying in Langley couldn’t fill in this time of our lives. IS it fair, is it fair, is it fair…. I could go on forever…. So what does my heart now say? Yes, it Is Fair. well said! 🙂 I am excited about this journey that your family is starting. What a way to step out and be led by God! I look forward to more blog posts! Thanks for coming along with us Lori-Anne.